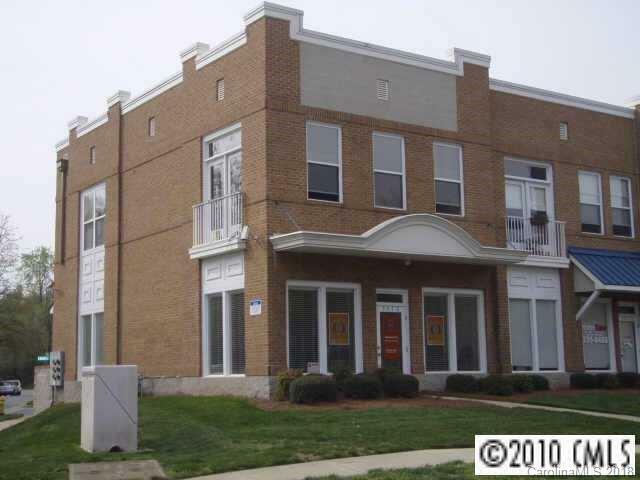 Updated townhome Loft with attached one car garage in the heart of NODA. Walking distance to the 36th St light rail station, bars, restaurants and music. Updated kitchen with granite countertops, white cabinets & Appliances. New Bamboo flooring and paint. This is a beautiful corner unit ready to move-in. Seller allowing $600 toward New refrigerator! Sold by Parker Realty Home & Land Llc.